Tablets, capsules, sachets: expertise signed by PiLeJe Industrie. As soon as your theoretical formulation is ready, the processing stage will well and truly bring your dietary supplement to life. This is an important stage which quite often represents a technical challenge! Indeed, you must take many different factors into account: compressibility, powder density and active ingredient interactions… That’s why dosage form is entirely correlated to formulation. Expert in dry forms and in tablets in particular, PiLeJe Industrie explains the main stages in manufacturing dietary supplements. Tablets, sachets, or capsules? This seemingly simple choice really requires an in-depth formulation study and its intended specific action (bi-layer, prolonged release or enteric coated, etc.). It is thanks to our specific expertise in excipients that PiLeJe Industrie finalises formulations and overcomes technical challenges to succeed in creating quality dietary supplements. In order to do so, the company owns a large stock of excipients and measuring equipment to carry out tests during the process. At PiLeJe Industrie, dosage expertise rests on teams dedicated to developing all types of dry forms on a daily basis. Our teams carry out the different tests on a platform of 400m2 with cutting-edge equipment. In a constant effort for improvement, PiLeJe Industrie has just bought a new compression robot specialising in tablet form which will add to our performance. It is a very precise tool which reproduces the settings of different production machines (features and speed), making development easily transposable to production. When the development is finished, PiLeJe Industrie can carry out internal stability tests on the different dosage forms. A personalised protocol is then suggested to validate the stability of the formulations and to objectivise the DMD (Date of Minimum Durability) of products according to the ICH conditions of each sales zone. That processes are reliable and reproducible. 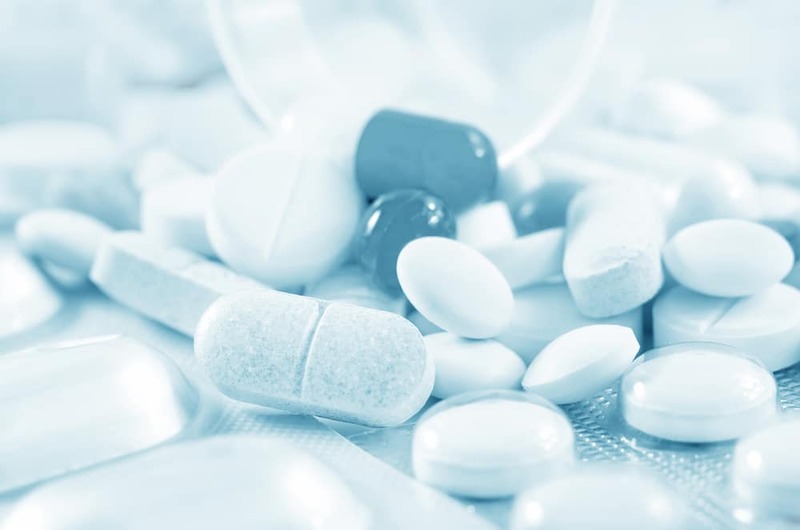 If you would like to have support in your dosage form choice right up to the industrialisation of your dietary supplement… Request our full catalogue of dosage forms and get in touch with our experts to learn more about our processing expertise.